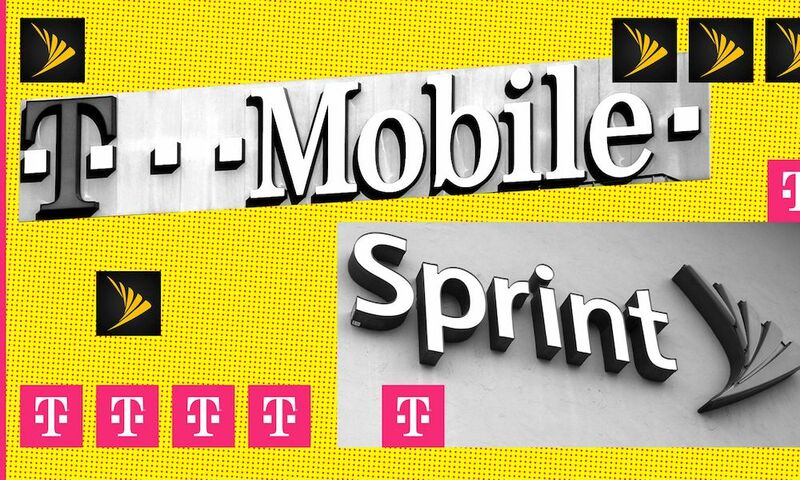 T-Mobile and Sprint have officially agreed on a $27 billion merger. The deal would see the two companies become the second largest telecom firm in the U.S. behind Verizon — and while both firms said the deal will benefit consumers, a lot of questions remain. The combined firm will be better equipped to take on their larger rivals: AT&T and Verizon. But the merger will also see the number of major players in the U.S. telecom industry drop from four to just three — a concern for legislators and antitrust regulators. In any case, there’s a number of ways that the deal could impact consumers, positively or otherwise.